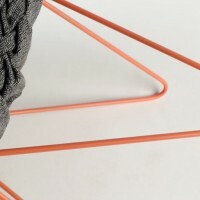 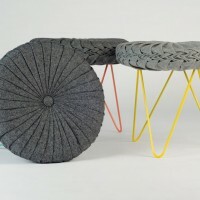 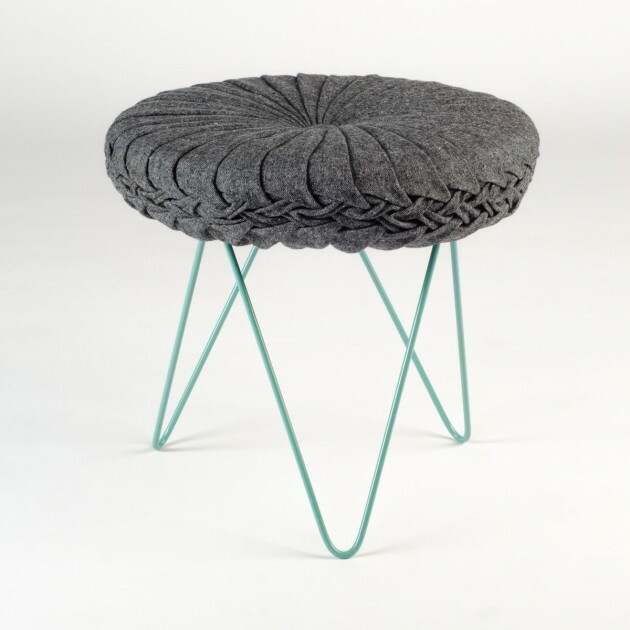 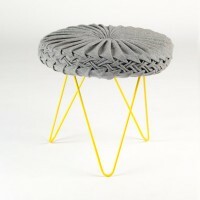 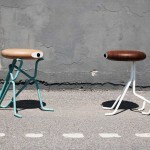 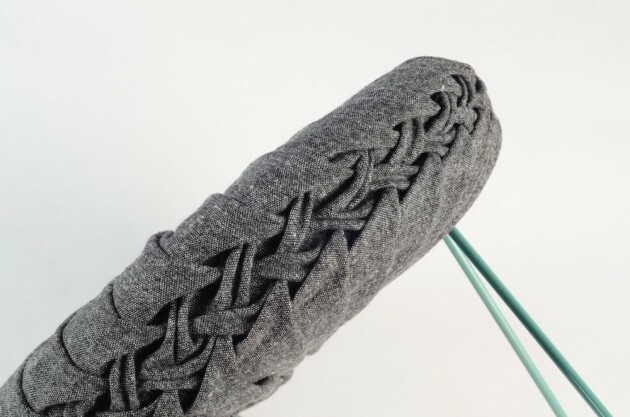 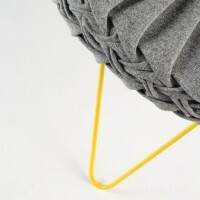 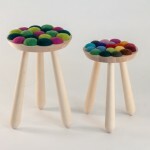 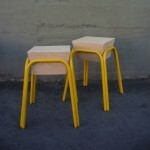 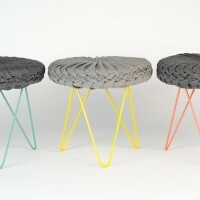 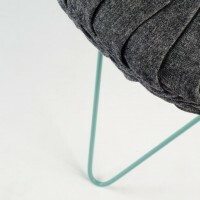 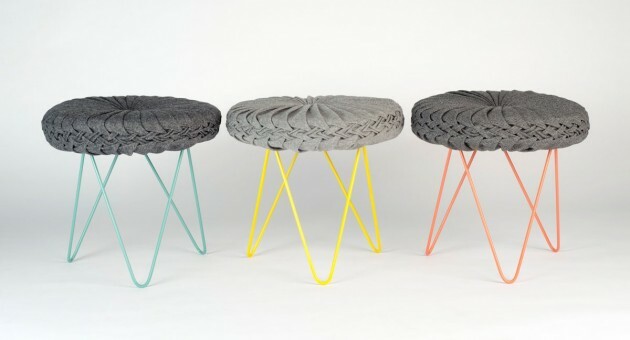 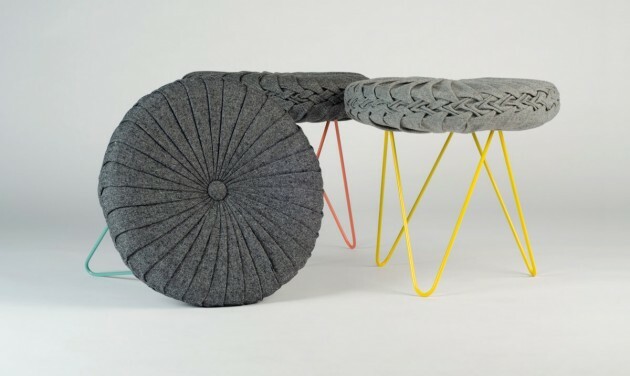 Portuguese designer Daniel Duarte has created the Coterie Stool. 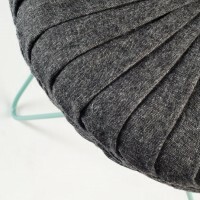 The capitone cushion came across the 50’s with great popularity. 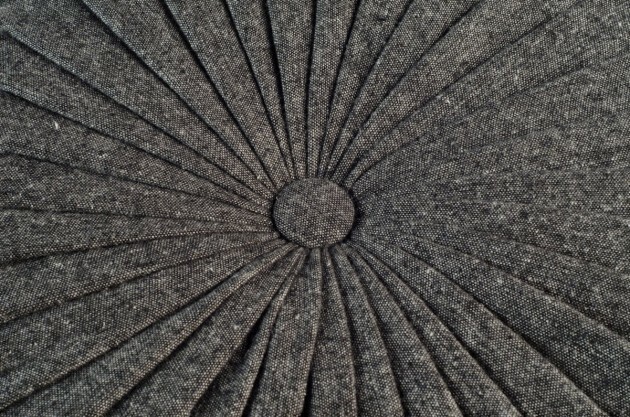 Different from others due to its circular shape, it has developed to a wide range of formats and materials. 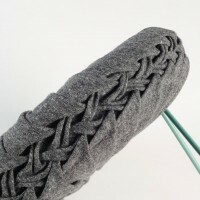 However, it has been forgotten through times. 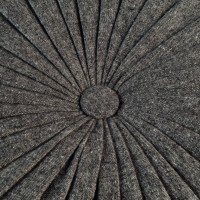 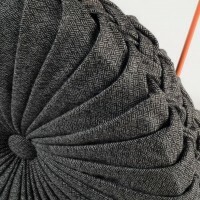 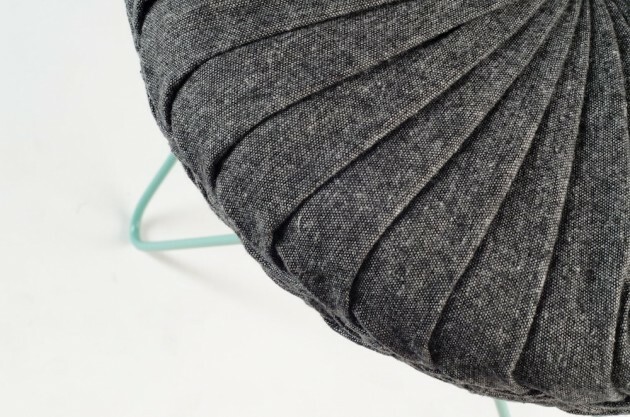 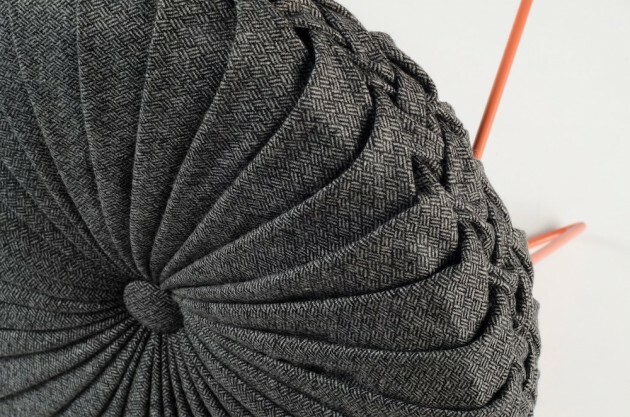 Today, as a part of the Coterie bench, its contemporaneous lines and trends elevate this handcrafted cushion to a whole new way of using it, turning it into a actual piece.